Where every new client receives a complimentary wellness exam! Modern technology, small town feel. 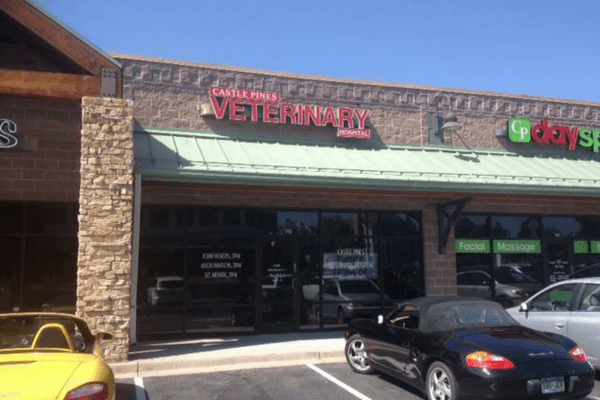 Castle Pines Veterinary Hospital in Castle Pines, CO is a full-service companion animal clinic. It is our commitment to provide quality veterinary care throughout the life of your pet. Our services and facilities are designed to assist in routine preventive care for young, healthy pets; early detection and treatment of disease as your pet ages; and complete medical and surgical care as necessary during his or her lifetime. We’ve been helping pets from Castle Pines, Castle Rock, Parker, and Highlands Ranch since 2003. Our team page allows you to learn about the team taking care of your companion. Come meet the team on our About page! Manage your pet’s health online and access their vaccine records. Taking care of your pet has never been easier! We always appreciate the kind words of satisfied clients. We are truly thankful for you and love your kind reviews. Our veterinarians and veterinary staff understand the special role your pet plays in your family and are dedicated to becoming your partner in your pet’s health care. We treat your pet as we would our own. Our goal is to practice the highest quality medicine and surgery with compassion and an emphasis on client education. 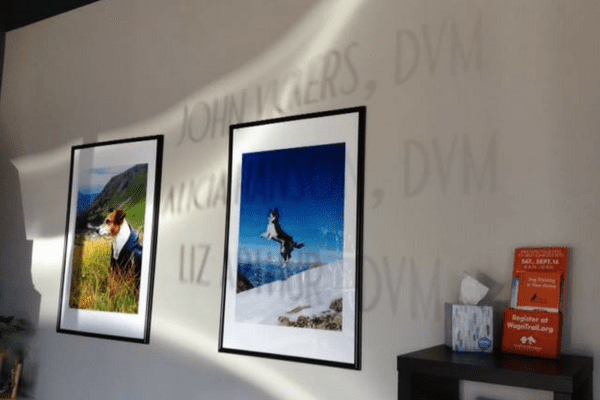 Our entire healthcare team is committed to providing personal attention to the unique concerns of each individual pet owner. 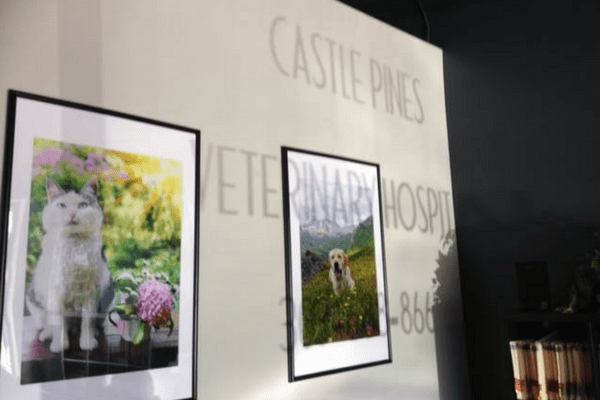 Welcome to Castle Pines Veterinary Hospital. We’re here for you and your pet. Have a question? We’re here to help! Please complete the form below and a member of our staff will get back to you as quickly as possible. If this is an emergency situation during business hours, please call us at 303-688-8665. Together we can do so many great things! For over 50 years the AVMF has been developing resources to advance the science and practice of veterinary medicine to improve animal and human health. Charitable contributions and support to the Foundation help veterinarians help animals.